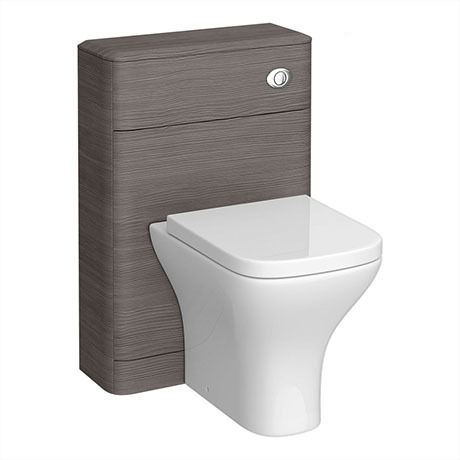 The stylish Monza wood effect grey avola WC unit, features rounded corners and a minimalist design. Hide unsightly pipework with this concealing façade. Can be used in conjunction with furniture from the Monza grey avola woodgrain range.